This Iveco engine comes as a 6.7 litre, turbo charged, after cooled, 6 cylinder. 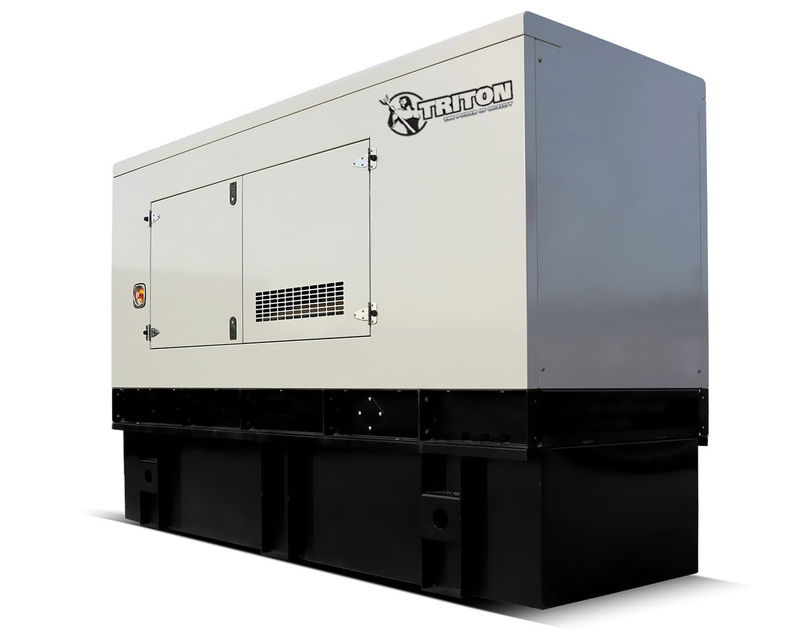 These diesel units ensure clean rapid starting in all conditions with impressive performance and low operating costs. This diesel motor has been manufactured to comply with UL2200, EU and EPA emissions regulations. Iveco diesel motors are economic with durable operation at prime and standby duties required by the power generation industry.